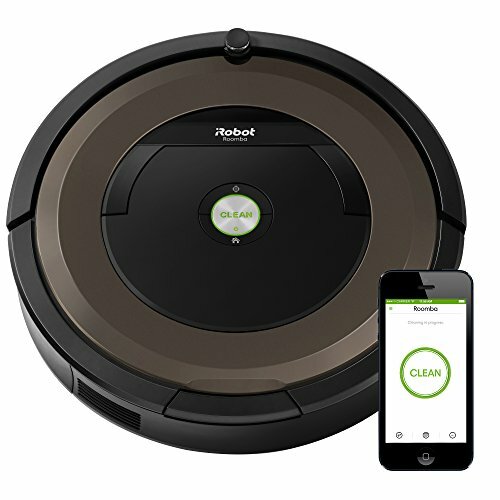 This is a quick review of the iRobot Roomba 650 Robotic Vacuum Cleaner. 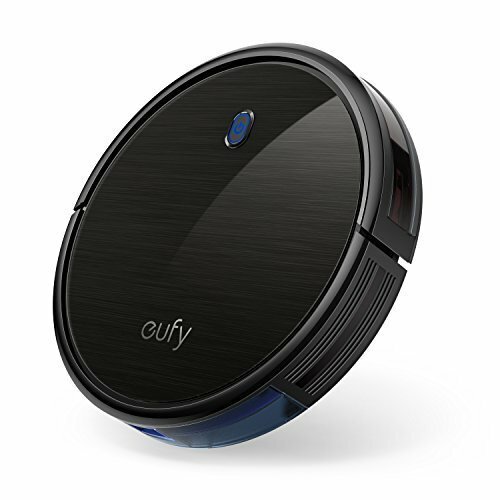 It’s the entry level vacuuming robot targeted at people with smaller living areas. 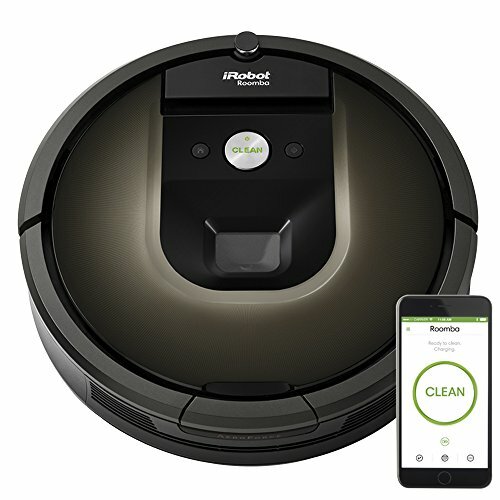 In the box you’ll get the iRobot Roomba 650 itself,a self-charging base, an extra AeroVac filter, an auto virtual wall and a cleaning tool. Here are a few stats you should care about. A battery charge should last 45-90 minutes depending on the terrain. 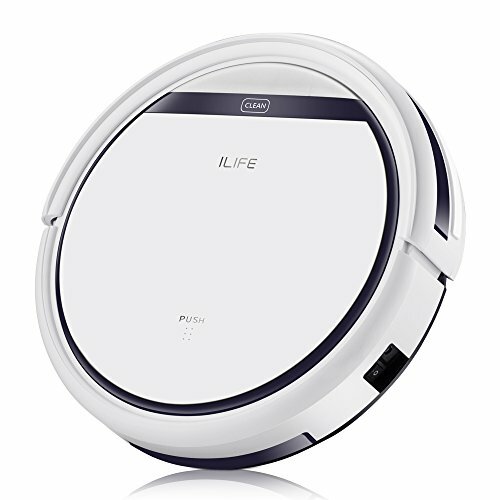 It adjusts to all floor types including carpet,tile, hardwood and laminate. And it can be scheduled to run once per day automatically. Here are a few negatives. 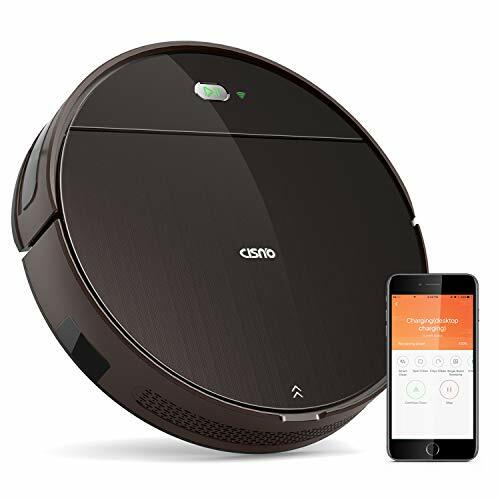 It can get stuck under furniture if it’s clearance is close to the Roomba‘s height.It may go into a room like a bathroom and shut the door on itself. The patterns on the carpet will not look perfect like your dad mows the grass. It will look randomly clean and you will get used to it. Chairs and stools with narrow legs will need to be moved prior to running the Roomba. 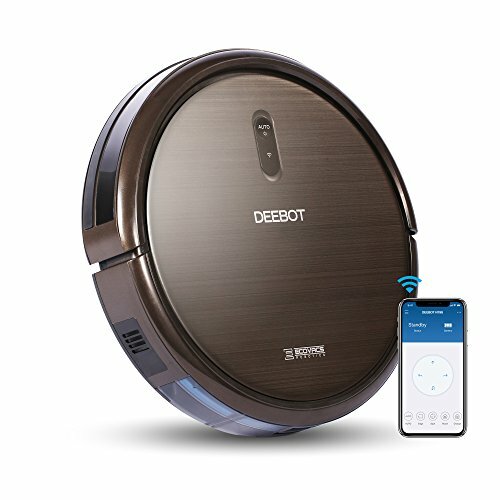 Positives for the Roomba 650. 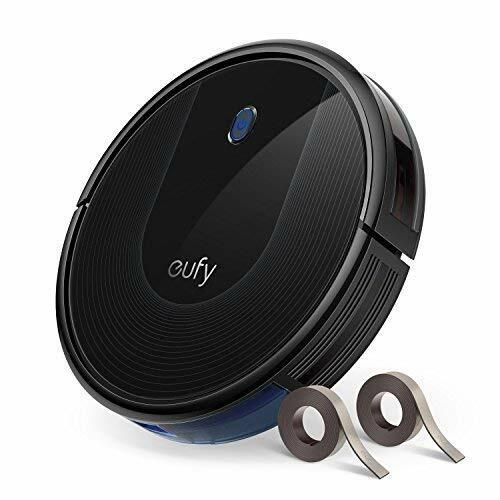 It picks up tons of dog hair and in general you will be surprised how much it will pickup on a daily basis. 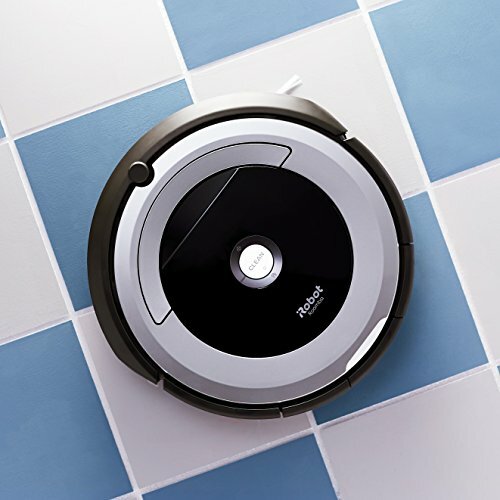 People who run Roomba daily report they don’t need to dust as often and their HVAC filters last longer. Plus, it’s a robot and robots are cool. Your kids will probably even give it a name. There is one warning though. 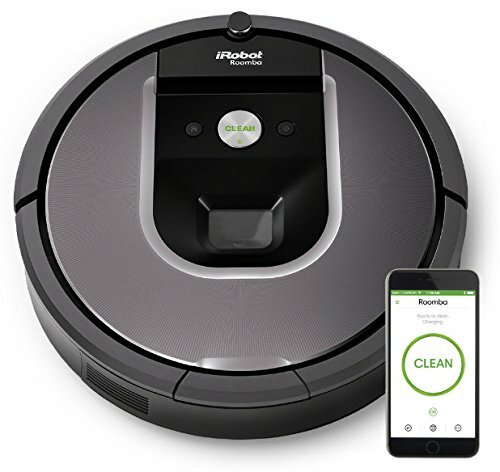 Make sure thereis no dog poop in the Roomba‘s way, or it could drag it all over your carpet.